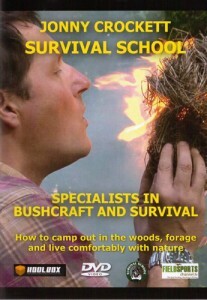 Survival School is delighted to announce that the latest DVD is now for sale. You can order your copy by clicking on the picture above. We like it and hope you do too. The DVD was filmed in association with Koolbox Ltd and Casstrom Ltd and produced by the Field Sports Channel.